Modern electric power grid is a complex cyber-physical critical infrastructure that forms the lifeline of our society, its reliable, secure, and resilient operation is of paramount importance to national security and economic well-being. In recent years, there has been growing concerns over the cybersecurity of the power grid, due to both from increasing trend of cyber-attacks and the sophistication of these attacks. For instance, cyber attacks on Ukrainian power grid in 2015 and 2016, and also increasing number attempts to infiltrate into grid infrastructures of many nations underscore the urgency and importance of this issue. This talk first focuses on the technical challenges associated with protecting the grid, and then discusses R and D directions, and best practices to achieve cybersecurity. 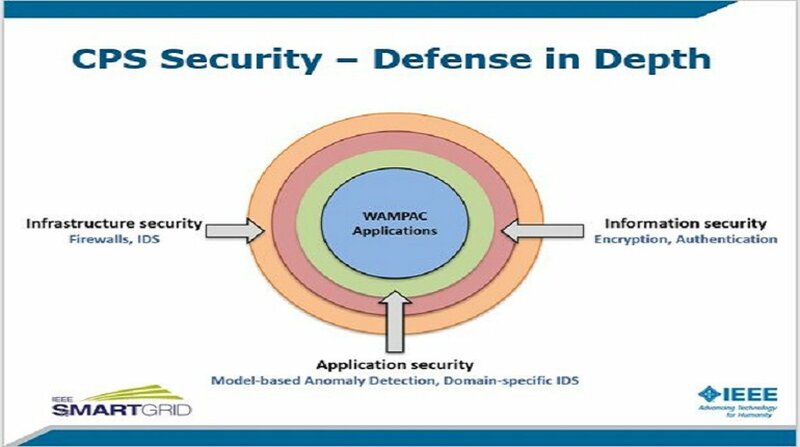 In particular, a holistic cybersecurity framework - encompassing attack deterrence, prevention, detection, mitigation, resilience, and attribution (forensics) - is discussed. The concepts of end-to-end-security, defense-in-depth, attack-resiliency, and cybersecurity testbeds are also briefly discussed.